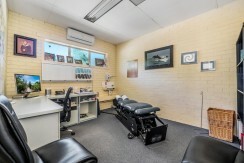 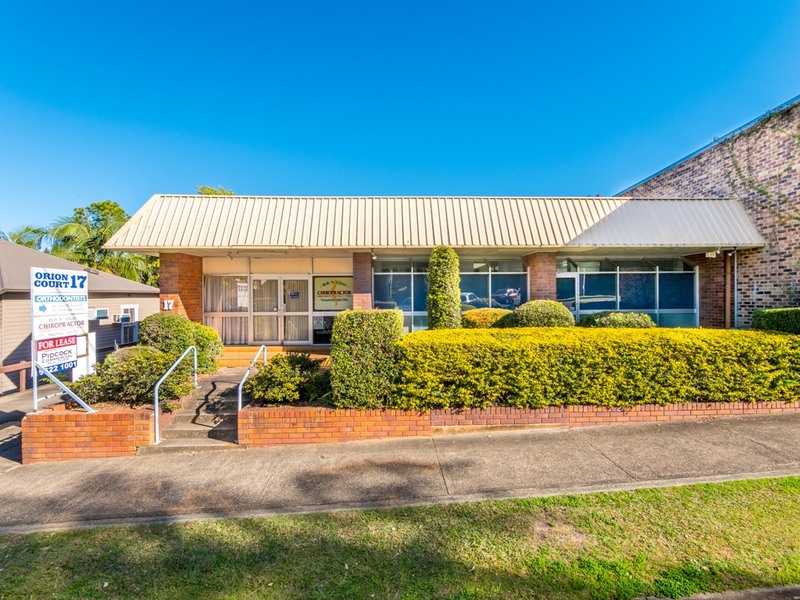 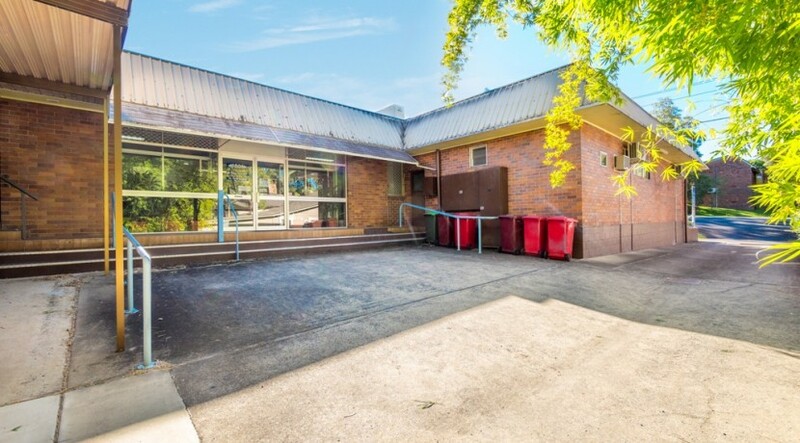 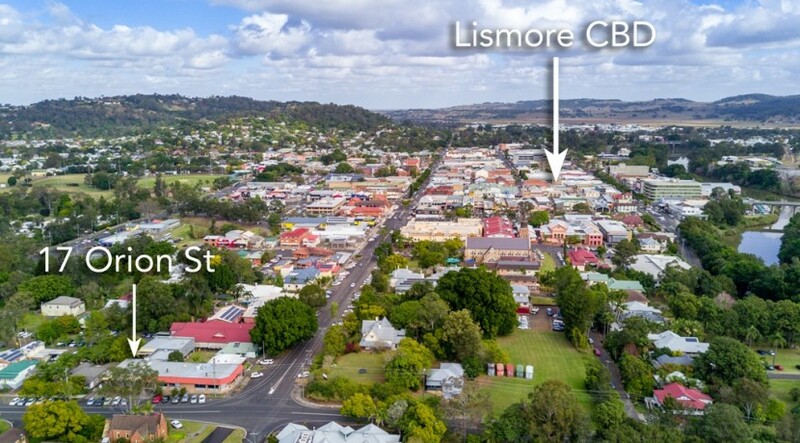 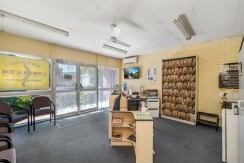 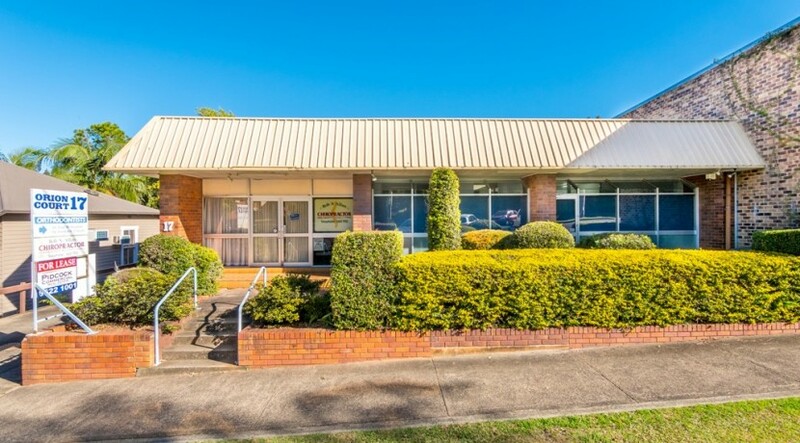 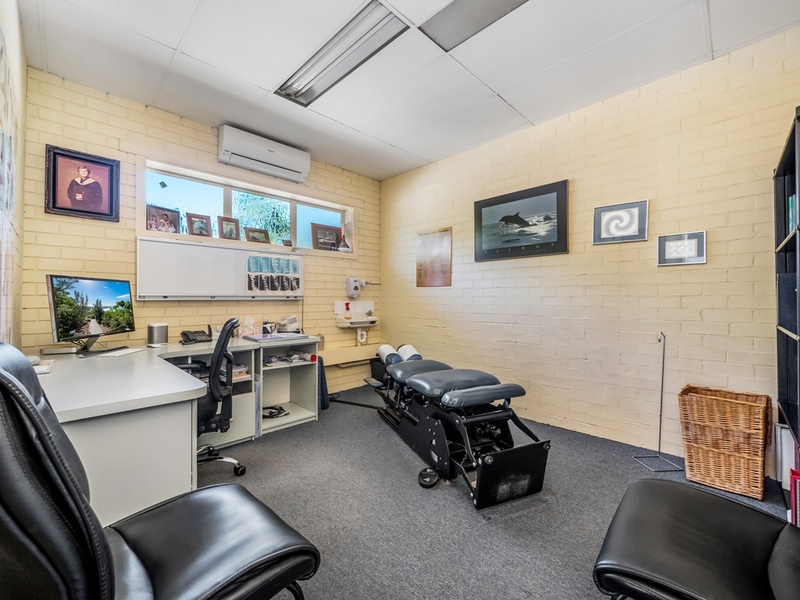 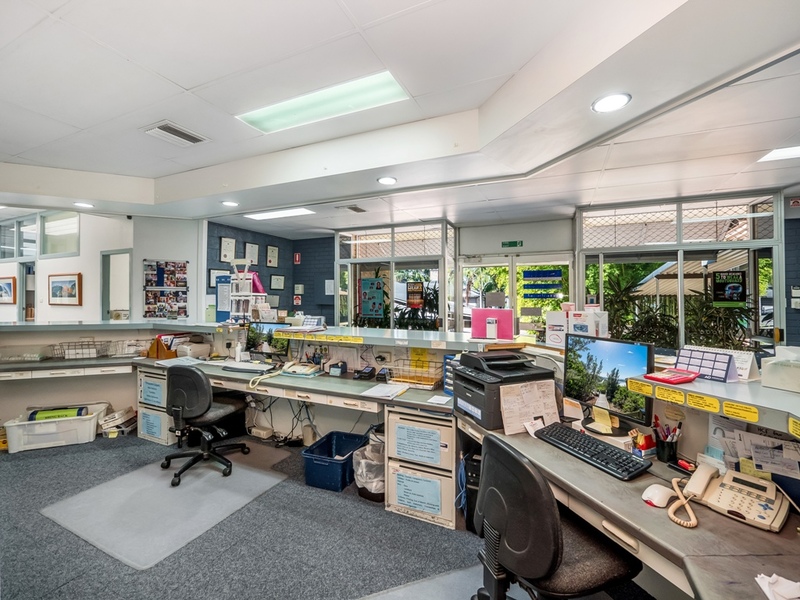 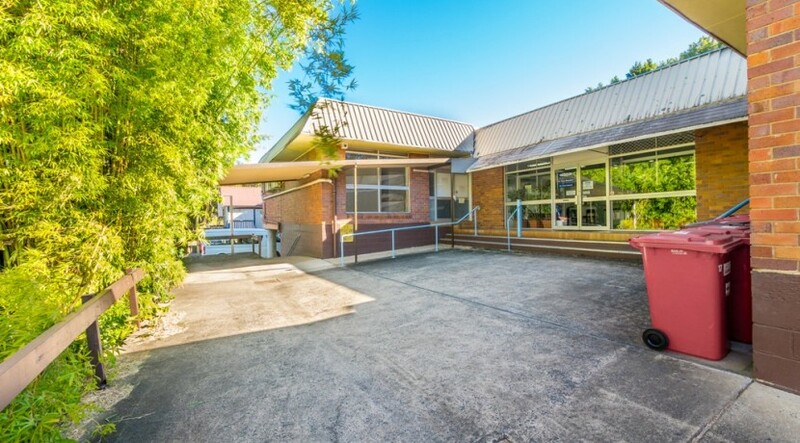 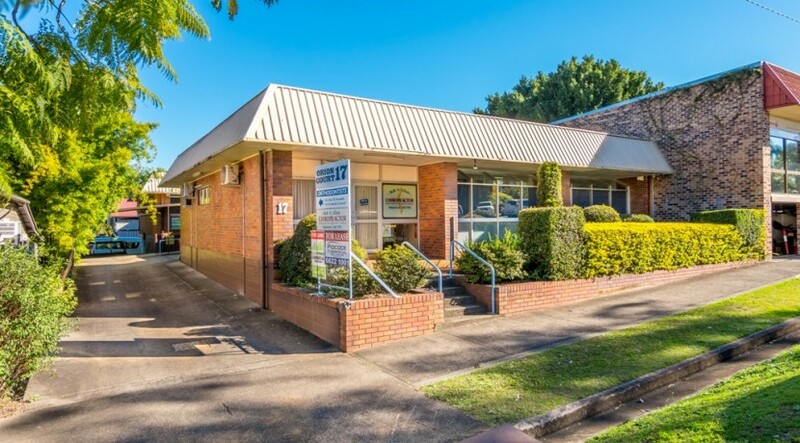 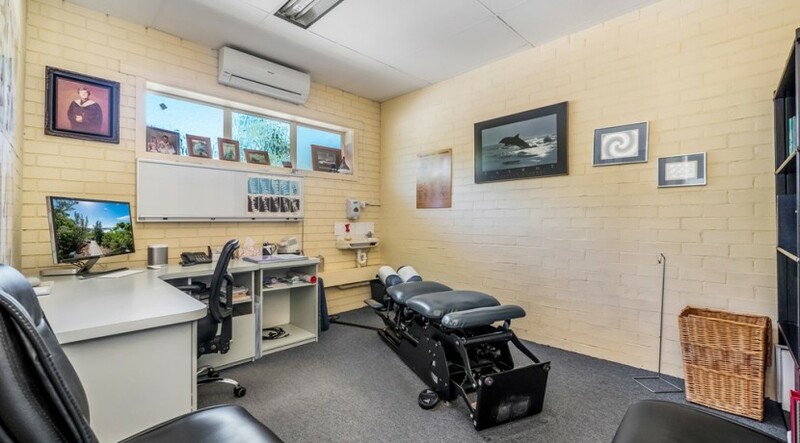 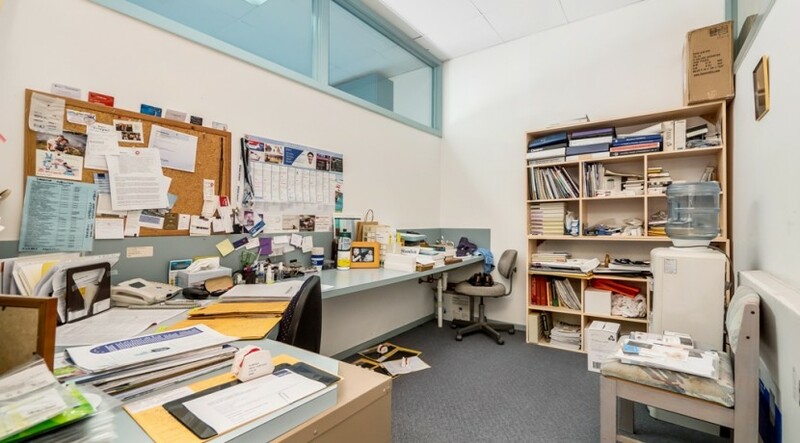 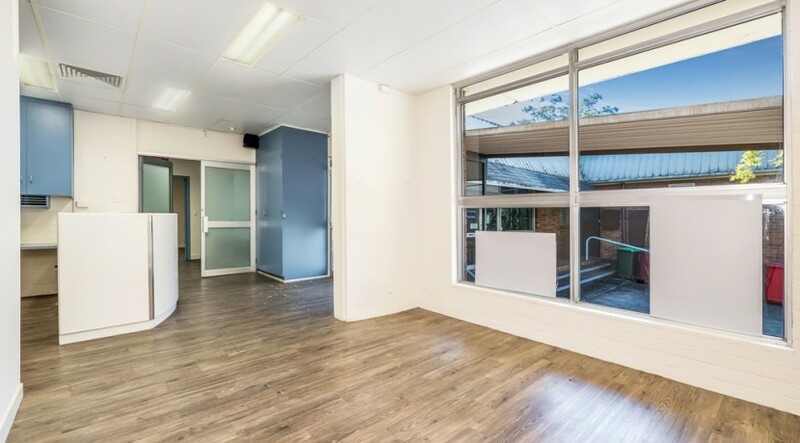 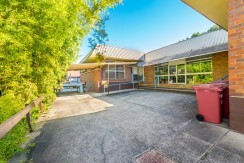 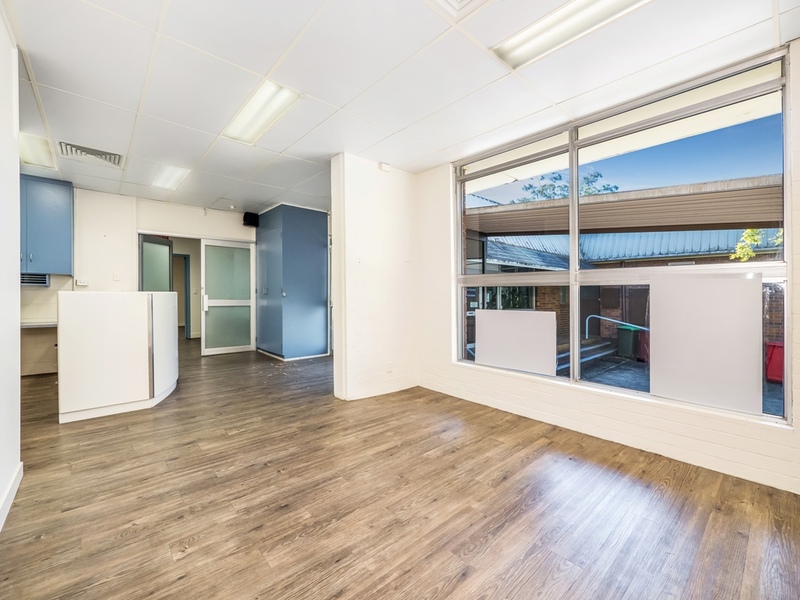 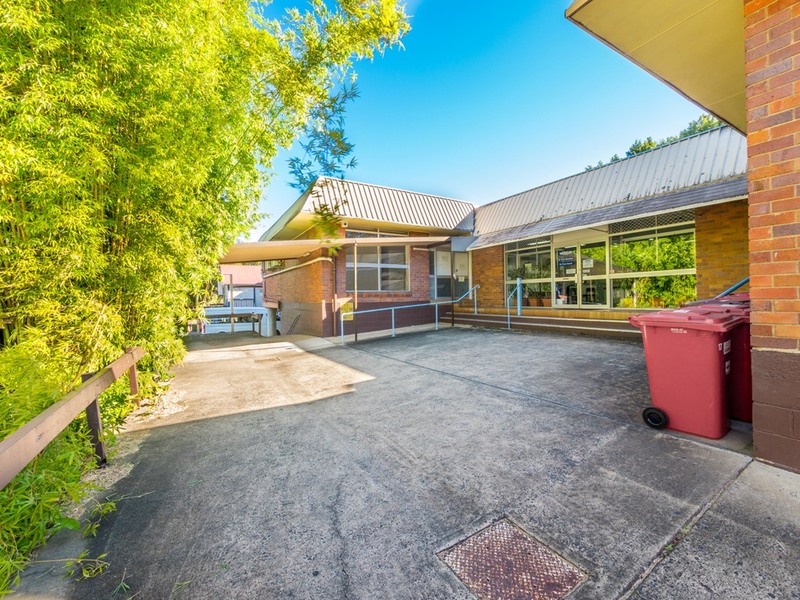 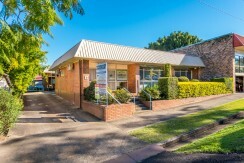 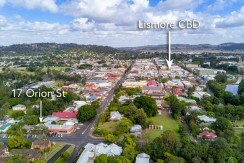 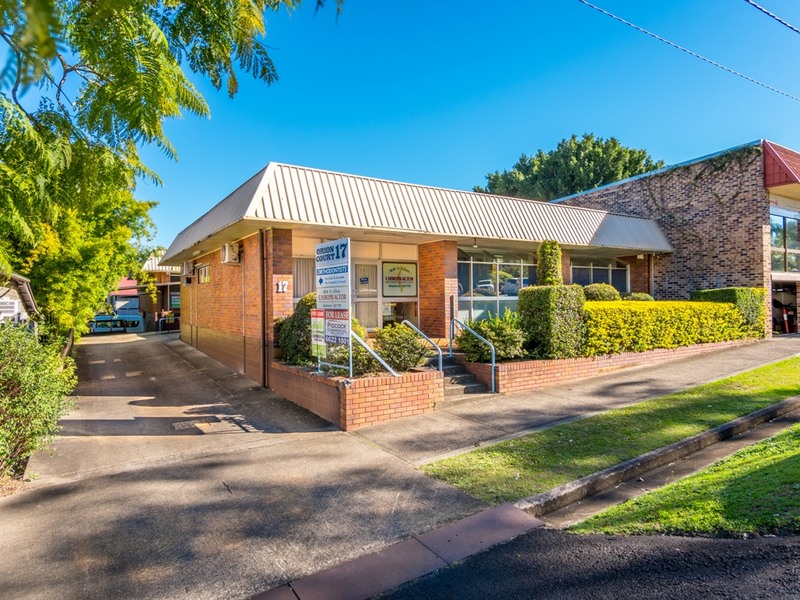 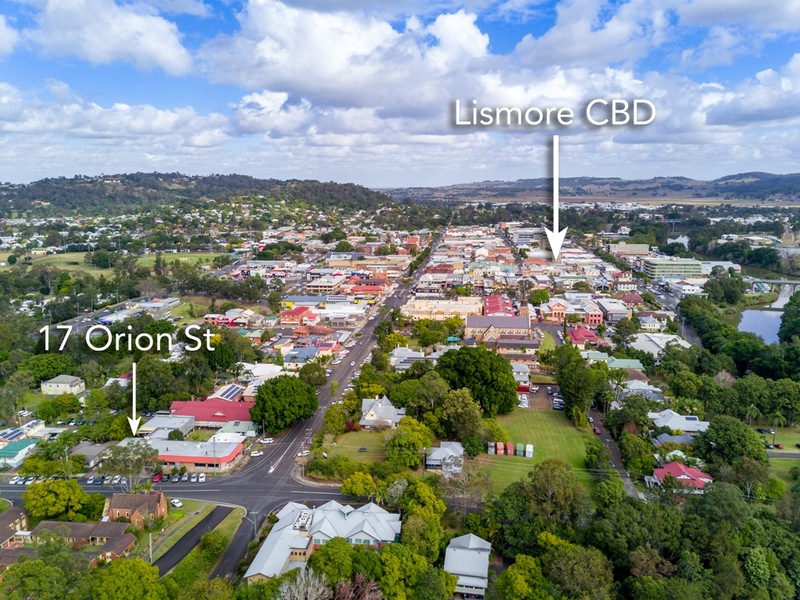 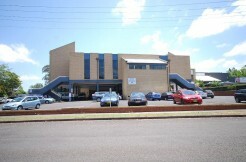 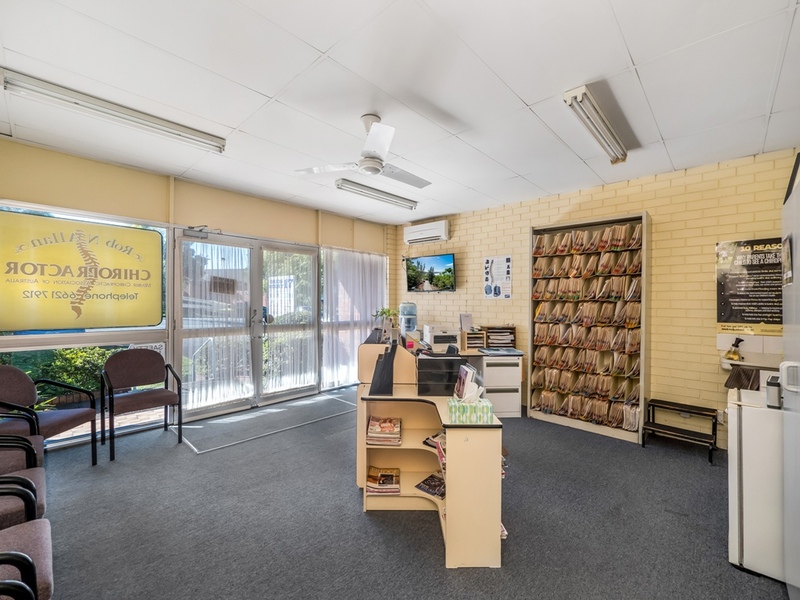 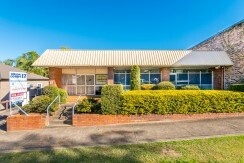 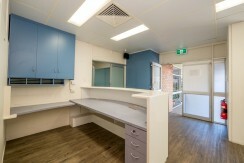 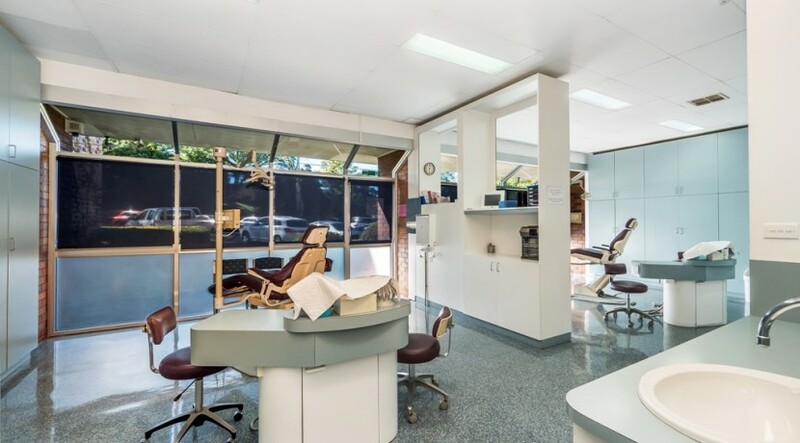 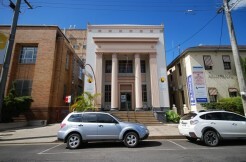 WELL PRESENTED BRICK COMMERCIAL OFFICE BUILDING LOCATED ON FRINGE OF LISMORE’S CENTRAL BUSINESS DISTRICT. 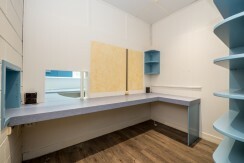 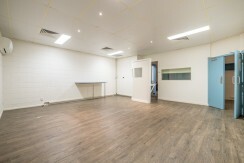 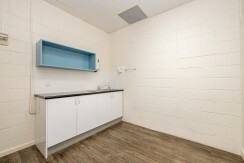 Floor level is above most floods and is currently configured to accommodate 3 separate tenancies. 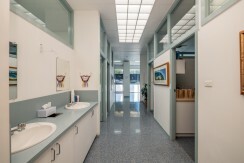 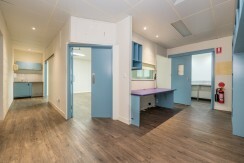 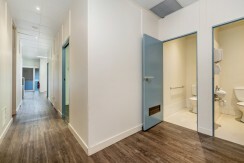 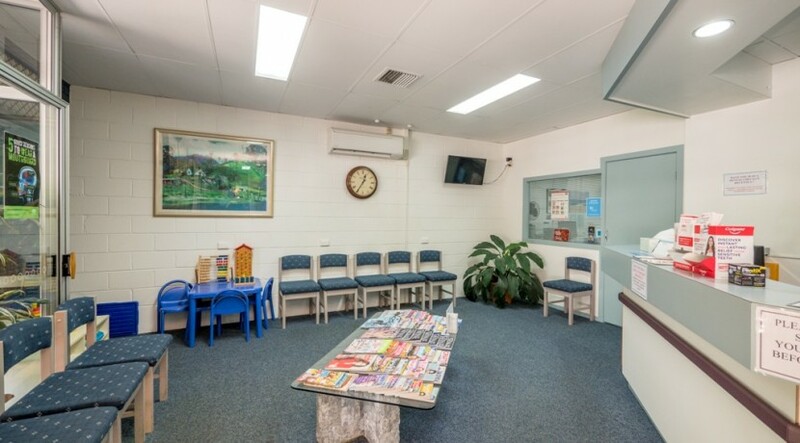 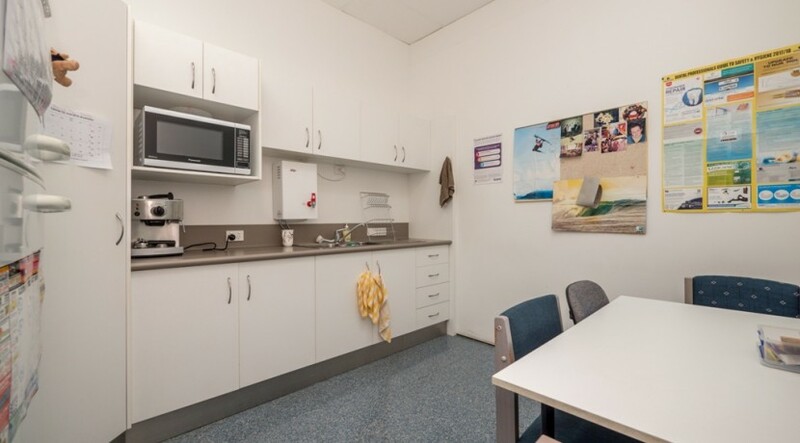 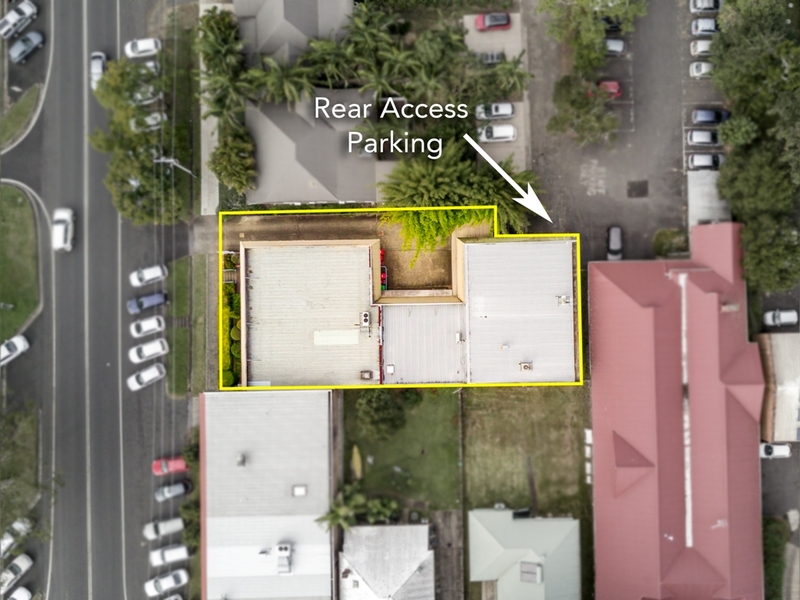 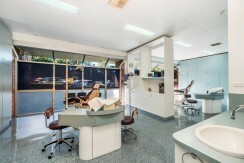 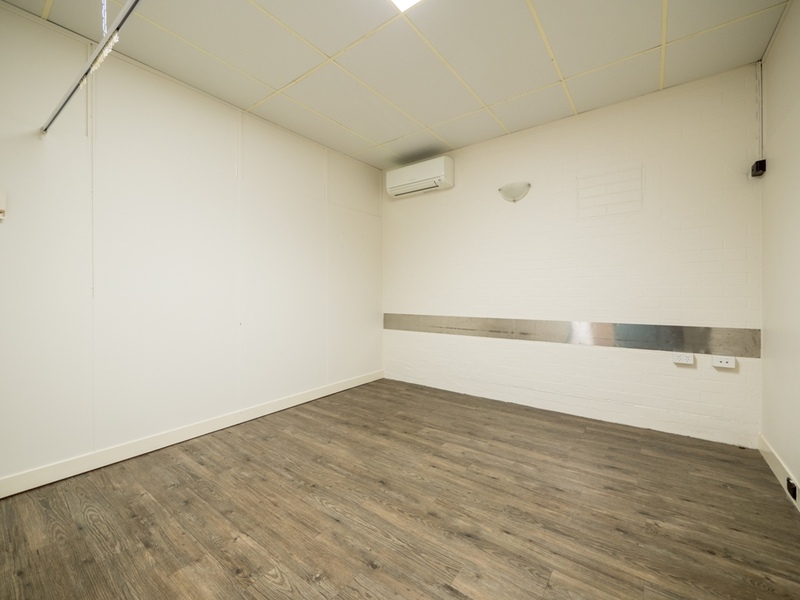 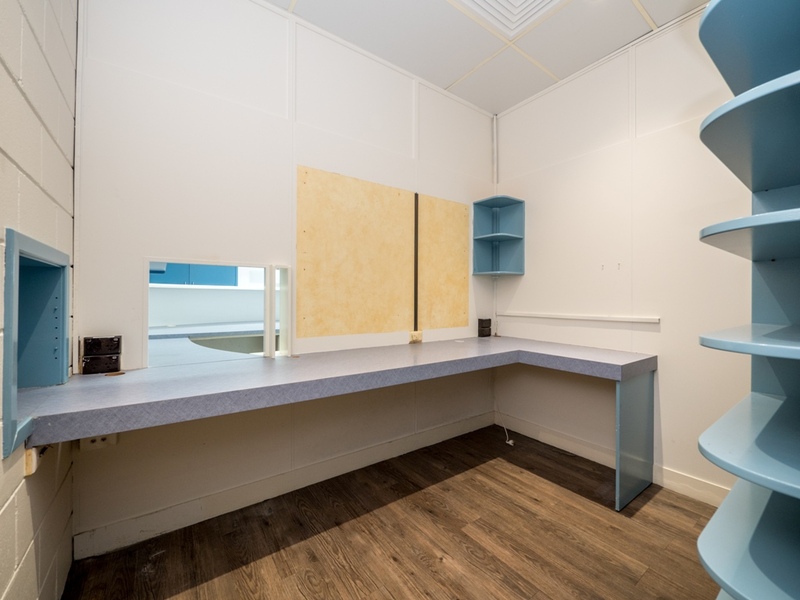 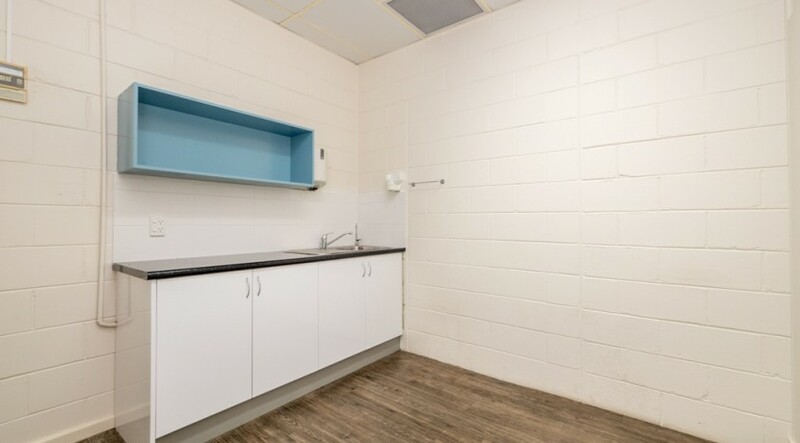 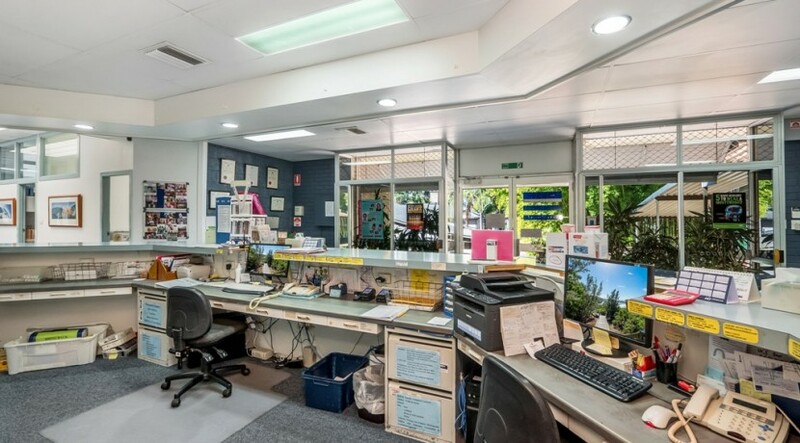 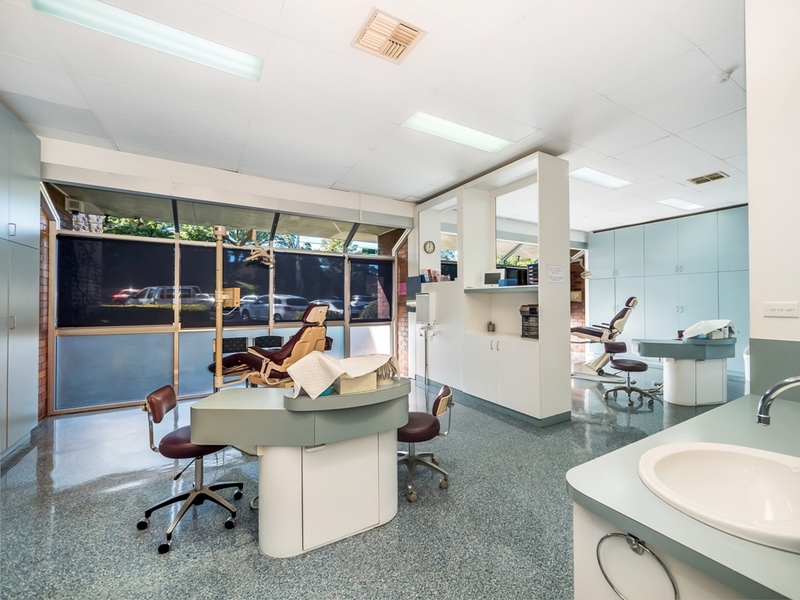 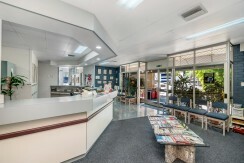 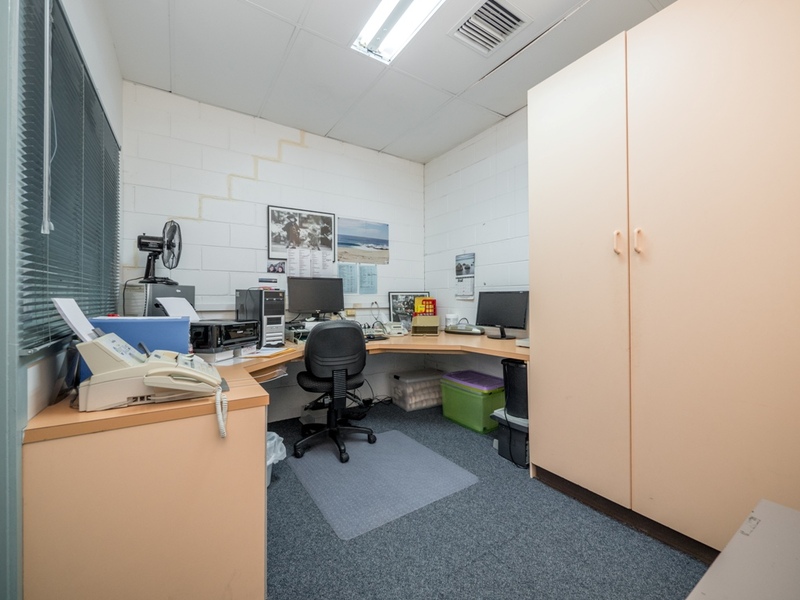 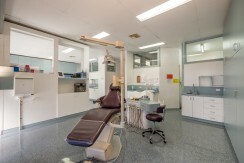 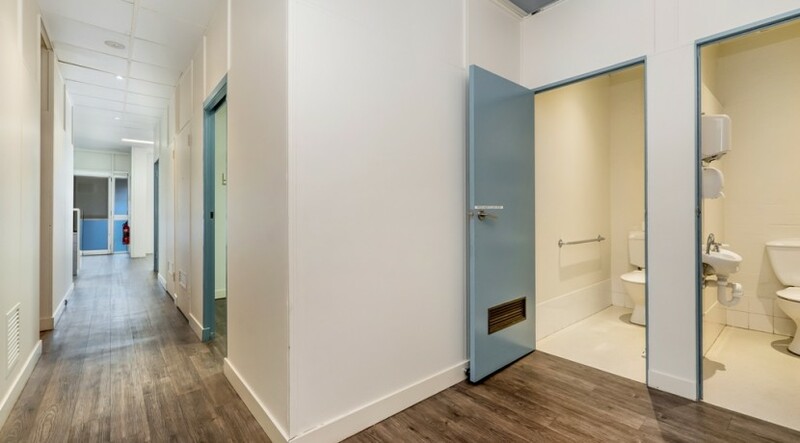 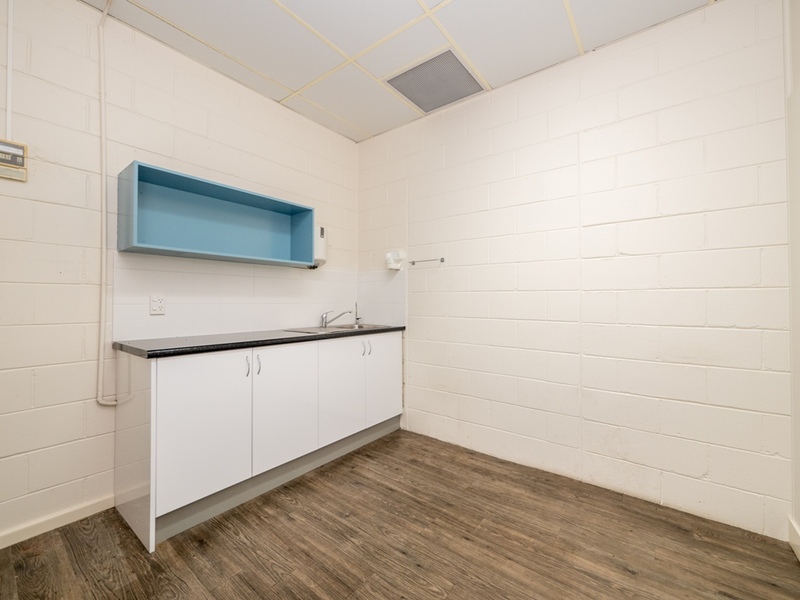 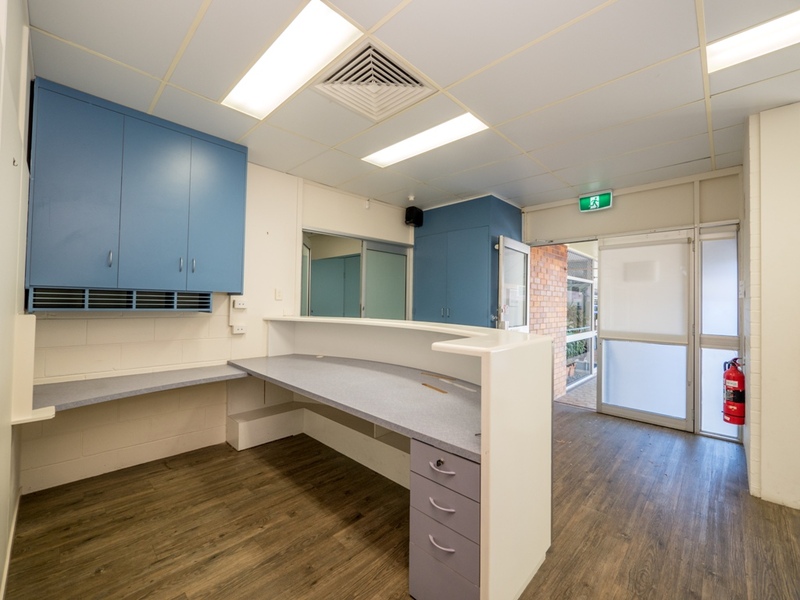 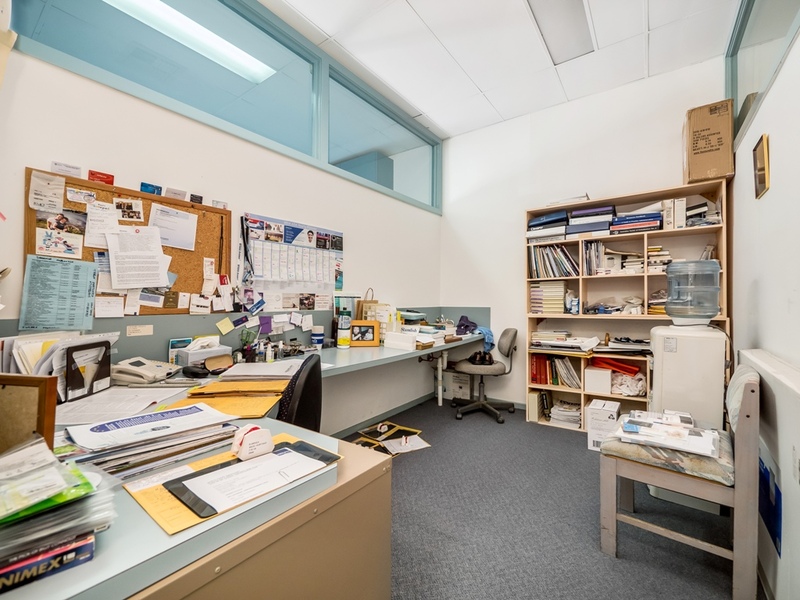 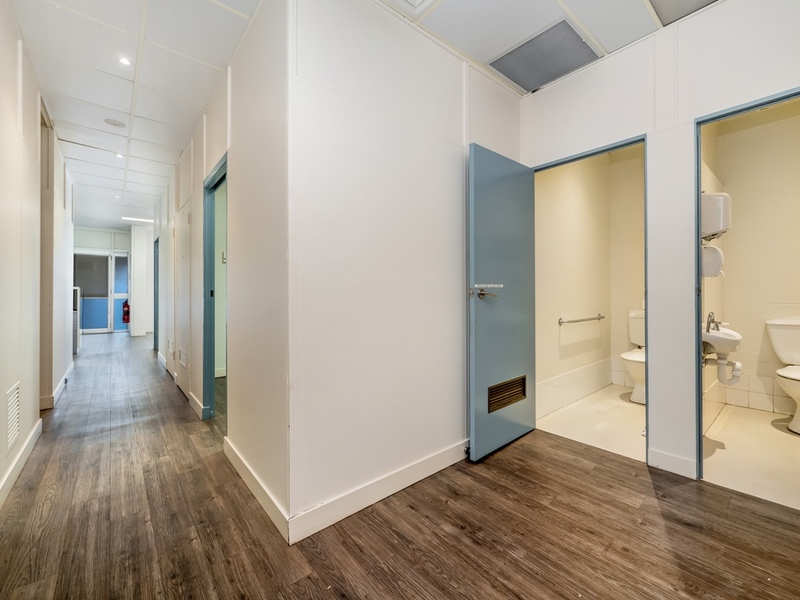 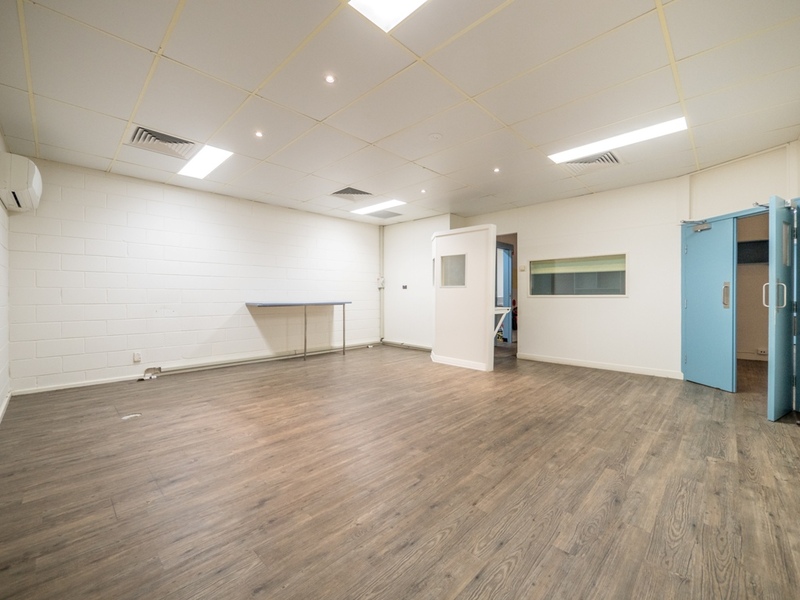 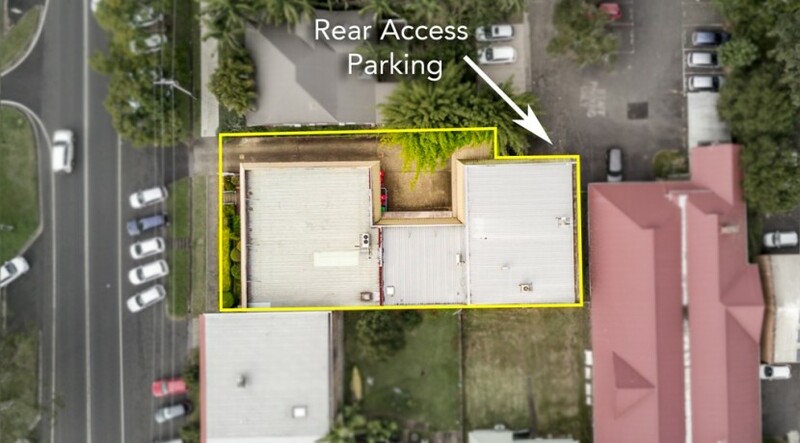 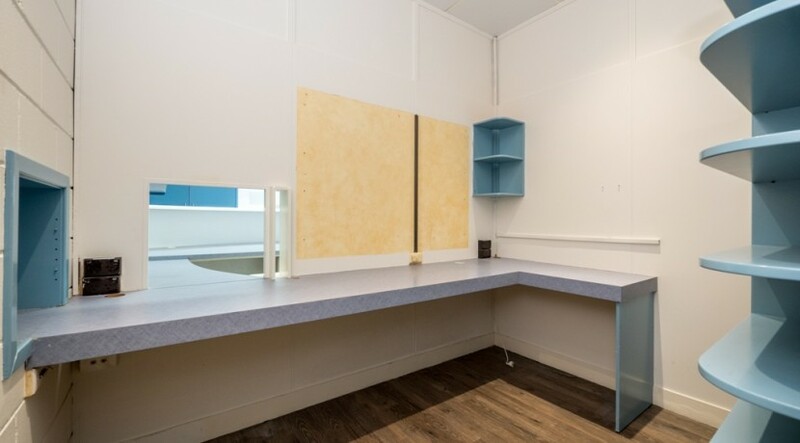 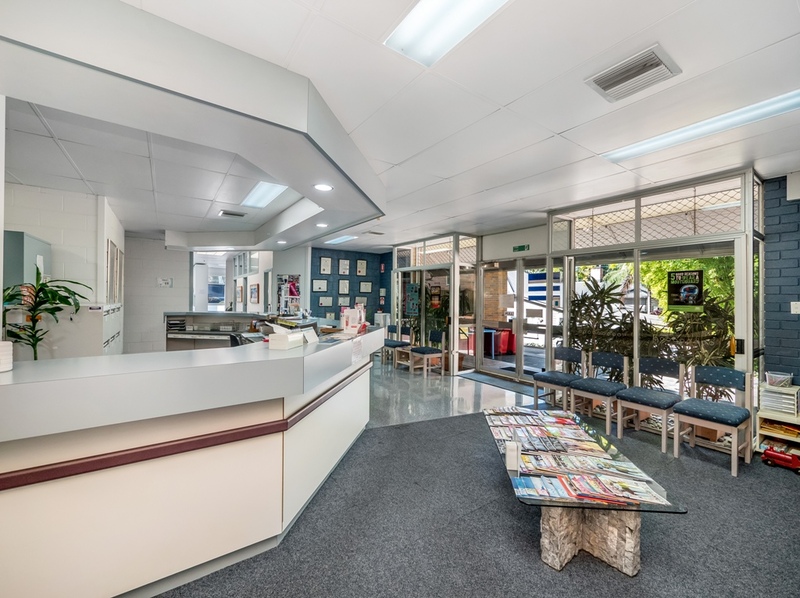 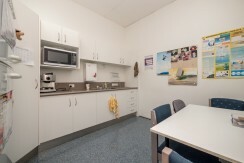 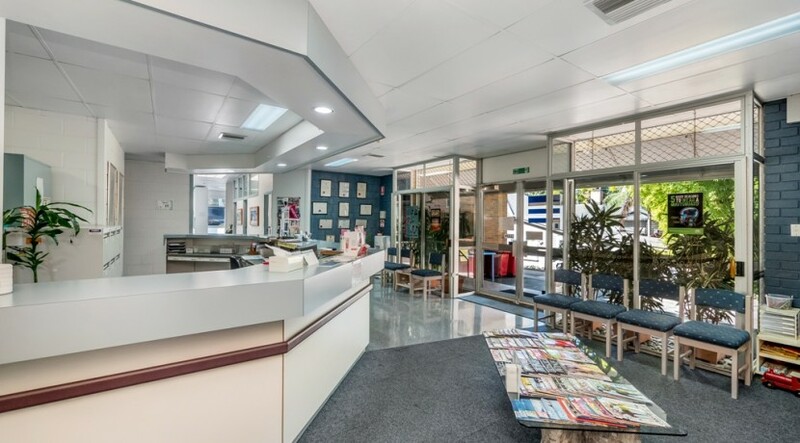 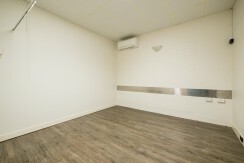 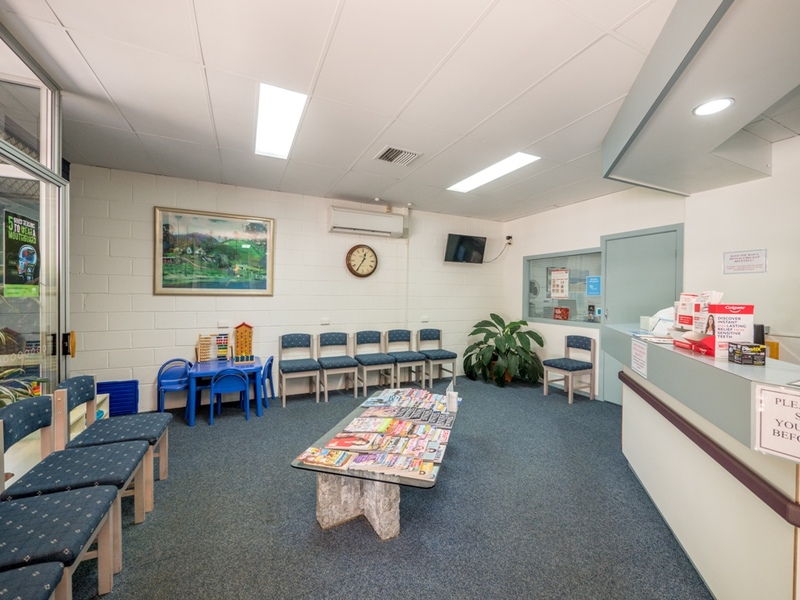 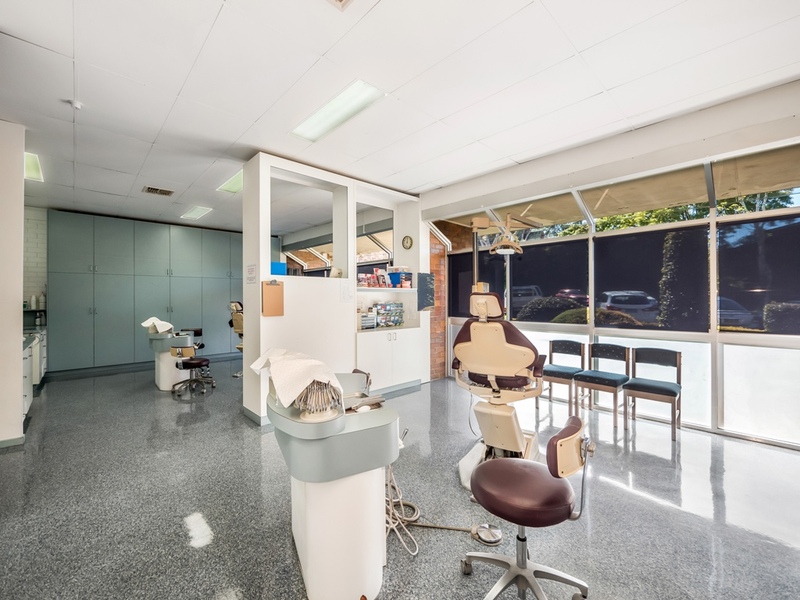 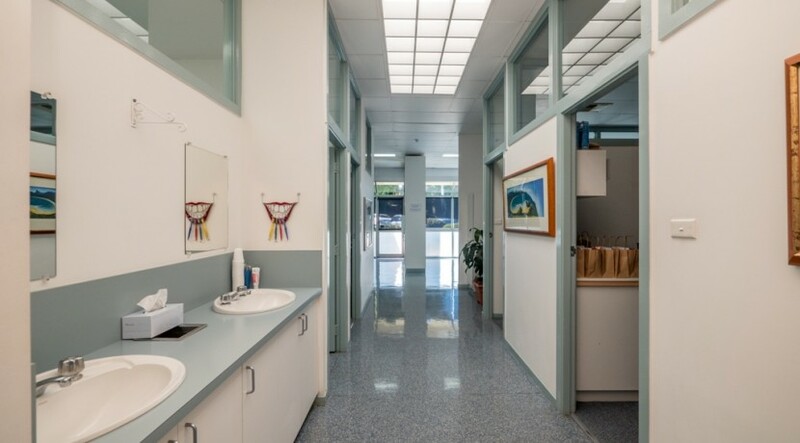 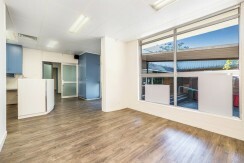 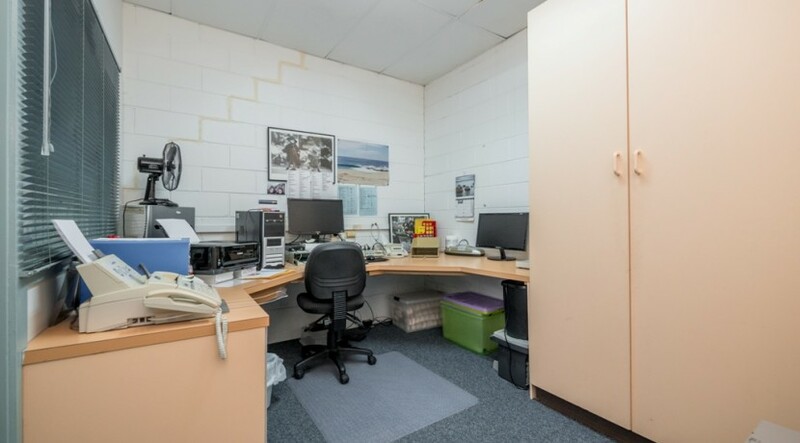 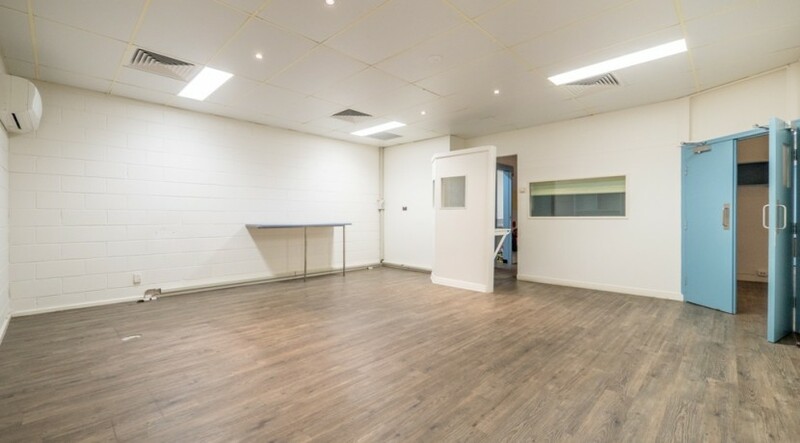 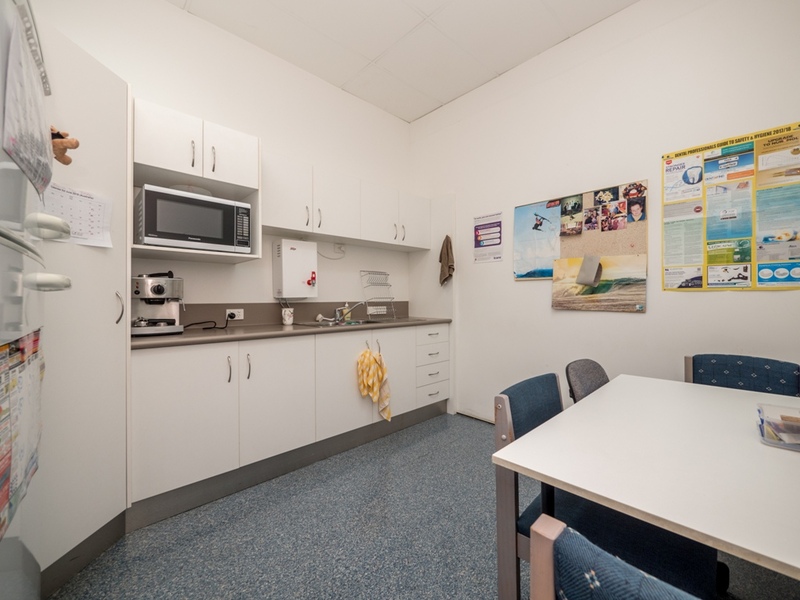 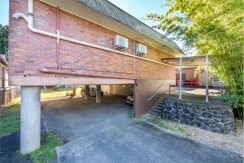 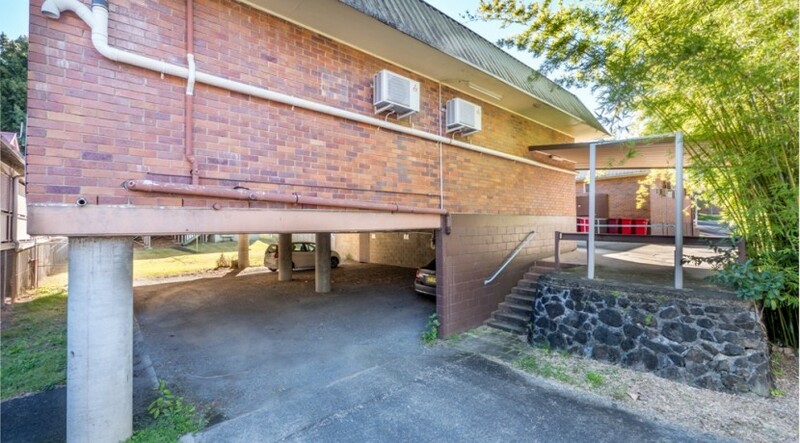 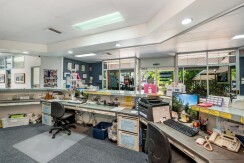 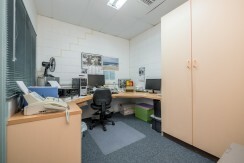 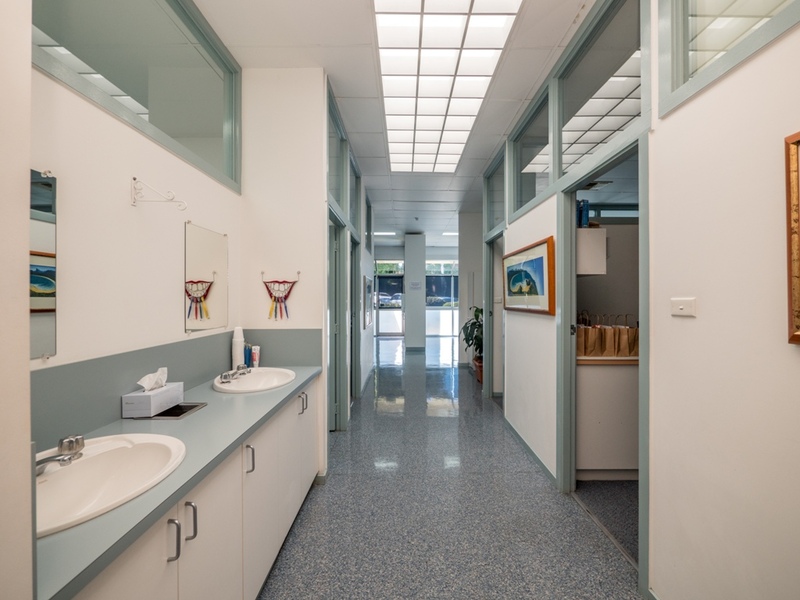 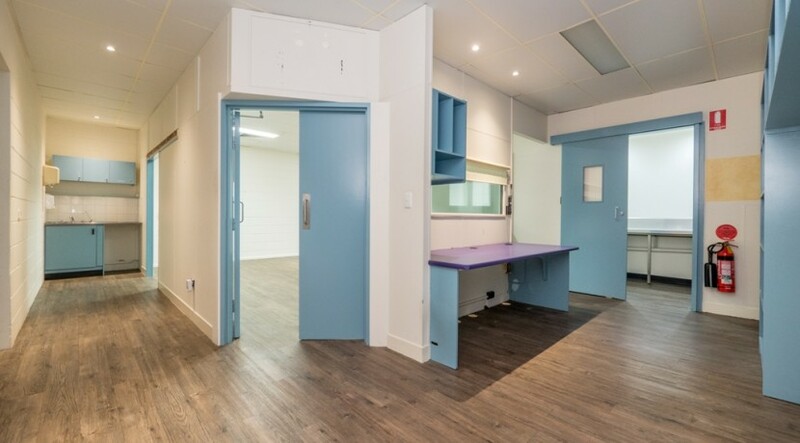 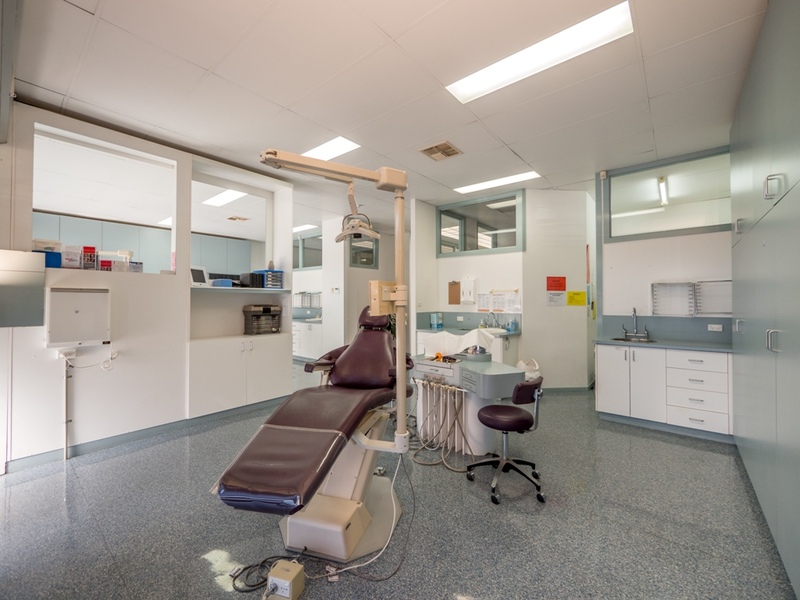 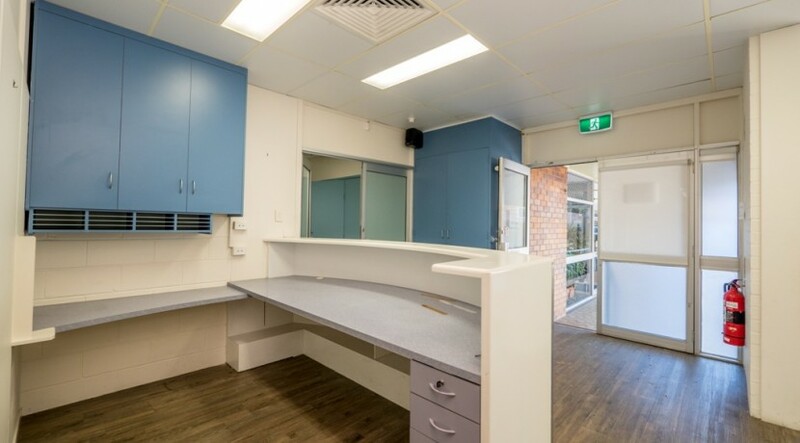 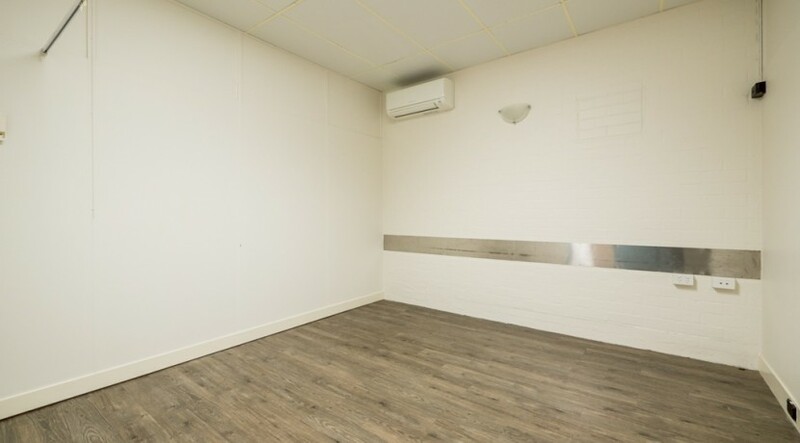 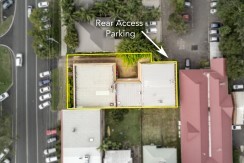 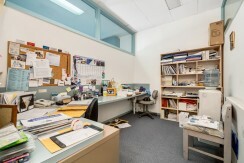 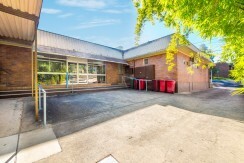 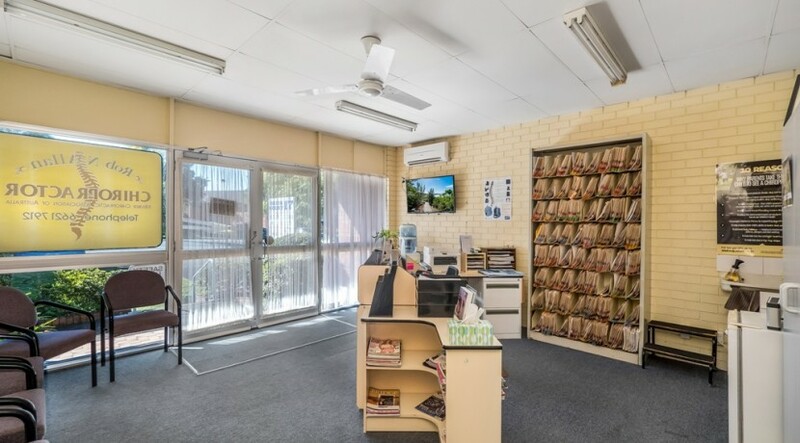 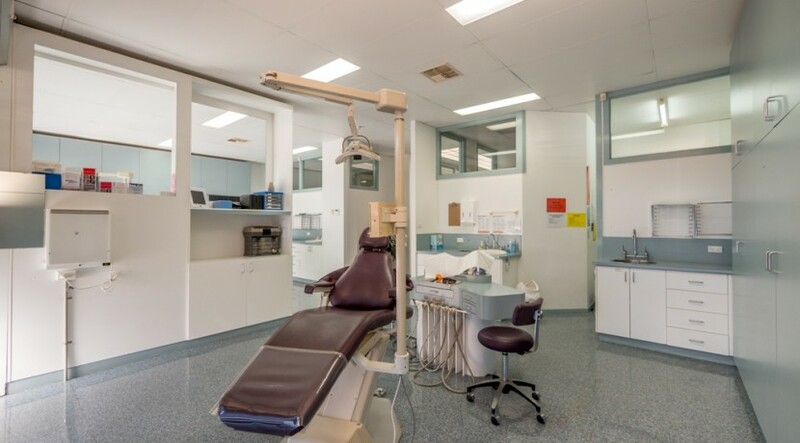 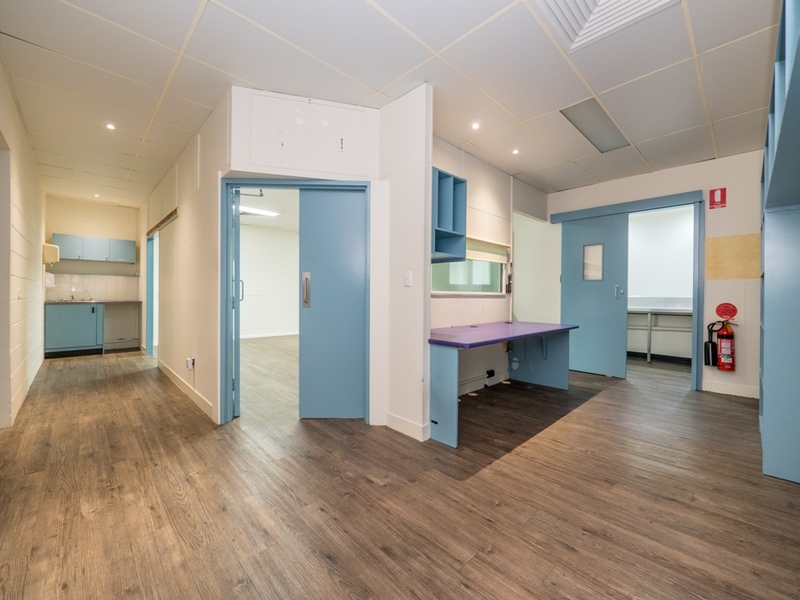 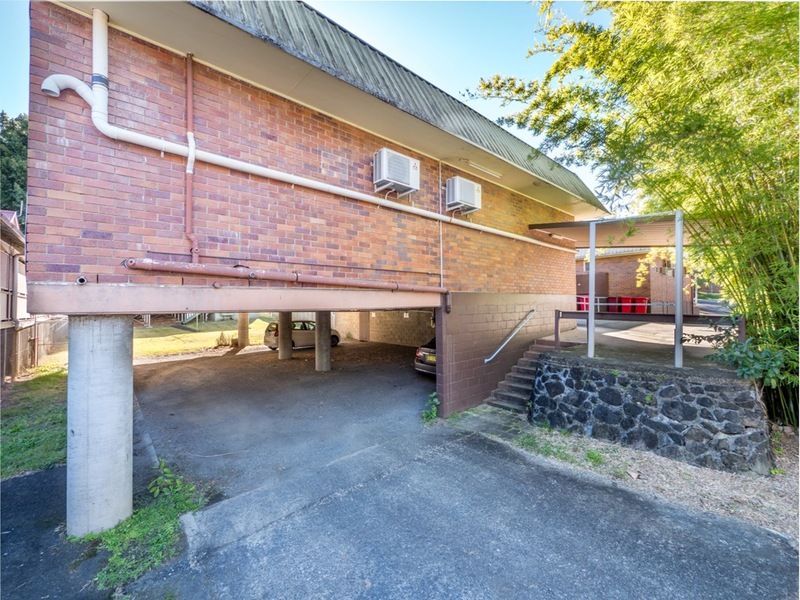 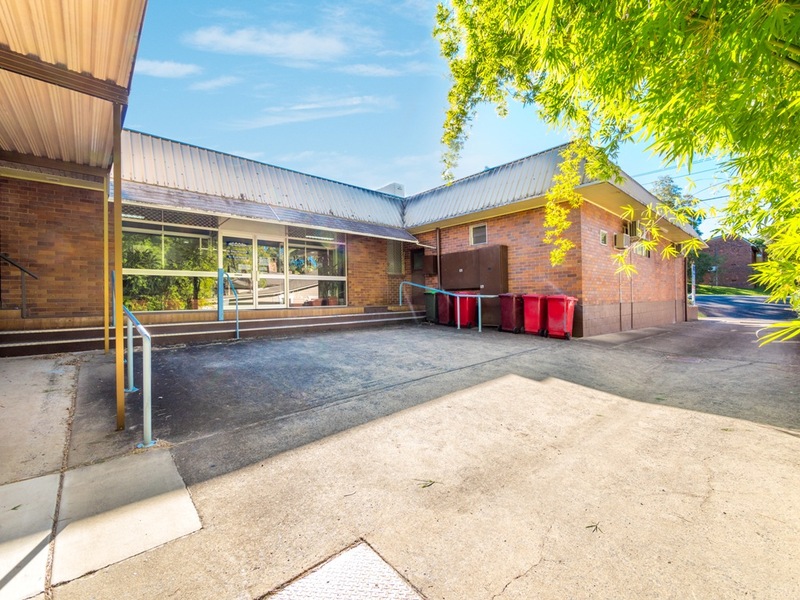 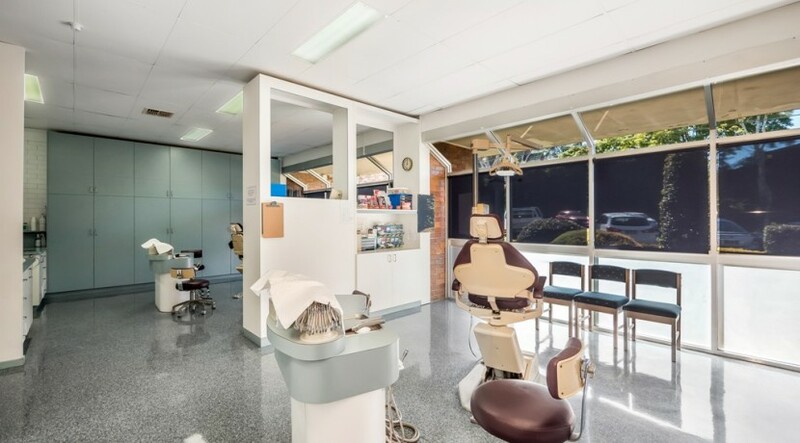 The property has undercover tenants parking accessible from Little Keen Street and one under cover parking space located adjacent to building. 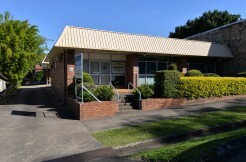 The building was built circa 1983.